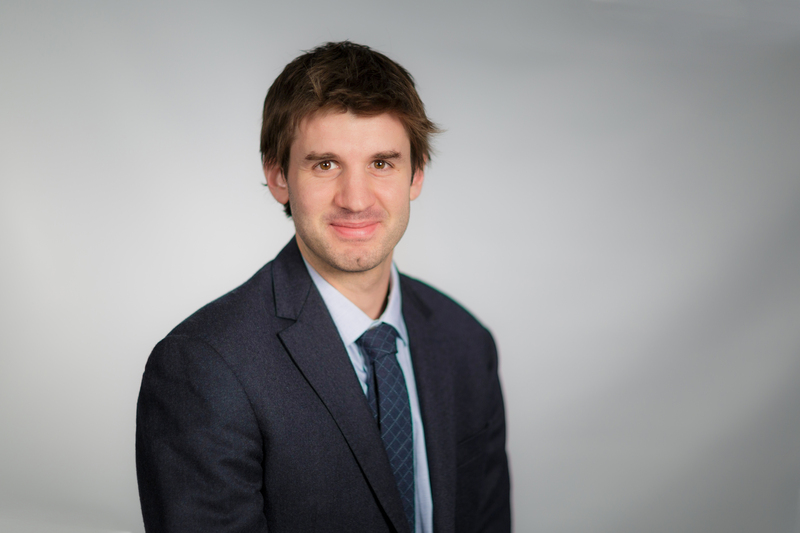 Géraud de Lassus Saint-Geniès is a post-doctoral fellow with CIGI’s International Law Research Program and a SSHRC post-doctoral fellow at McGill University’s Faculty of Law. His research interests include climate law and governance, environmental law, transnational regulatory processes, and the link between culture and sustainable development. Géraud holds an LL.D. from Laval University's Faculty of Law and from Université Paris 1 Panthéon-Sorbonne.